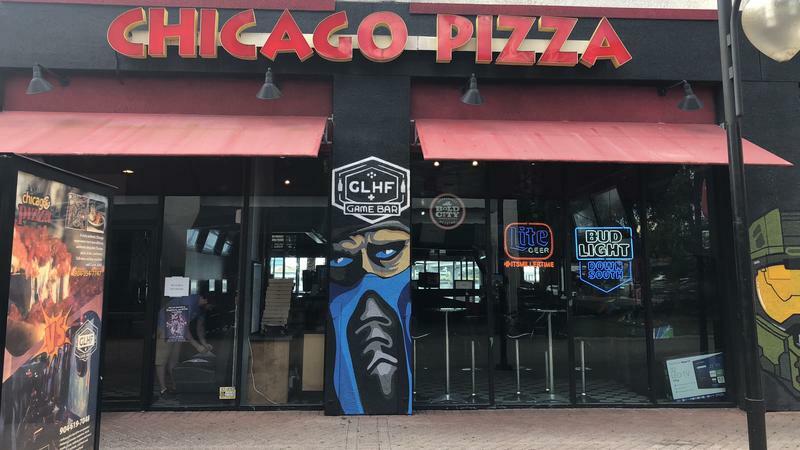 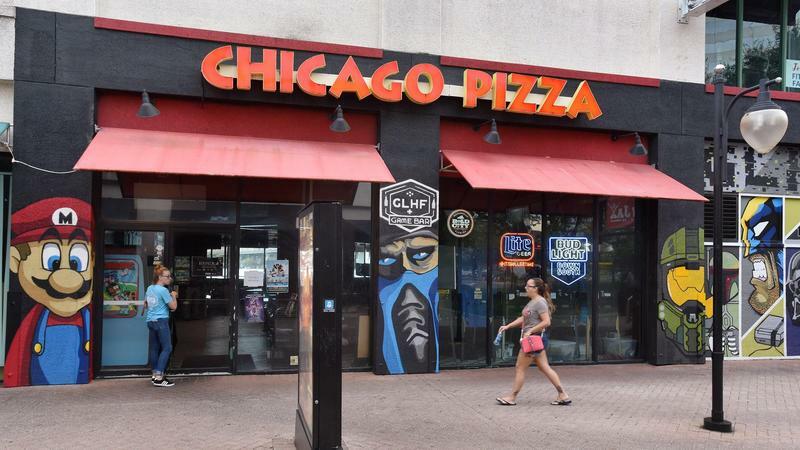 At 11 a.m. Friday, Chicago Pizza staff unlocked its doors and shortly after University of North Florida student Traian Marginean walked inside for a deep dish pizza. 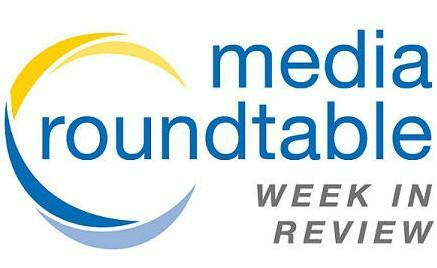 Our Friday Media Roundtable featured Jacksonville Daily Record reporter David Cawton and WJCT’s Brendan Rivers and Kevin Meerschaert. 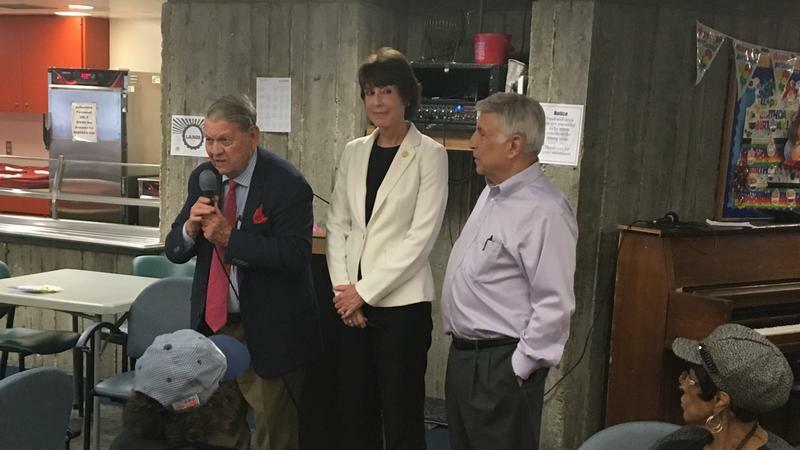 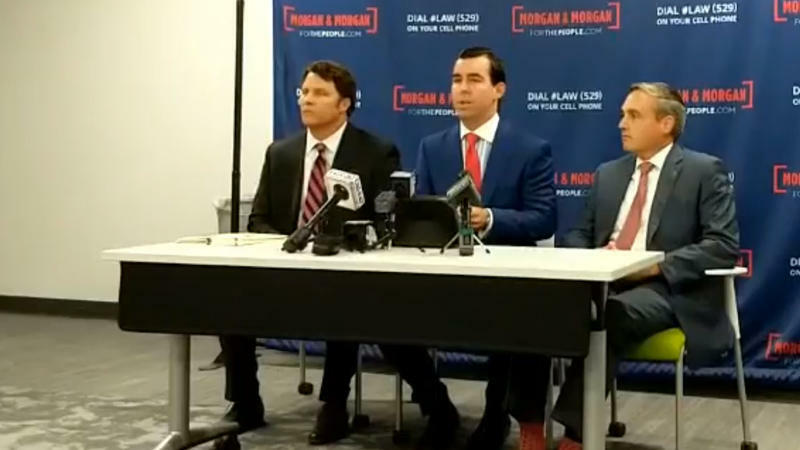 The panel discussed the latest polling in the races for governor and the U.S.
Sunday’s mass shooting at the Jacksonville Landing should never have happened, according to city inspectors who late Wednesday cited the restaurant for not having a permit for the gaming room where three people died. 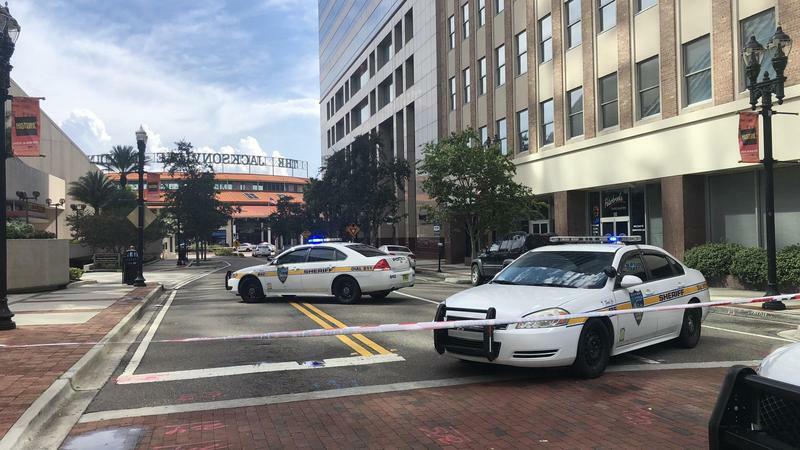 Thursday morning Electronic Arts (EA), the parent company of EA Sports, announced it will set up a live stream and fund following Sunday’s mass shooting at the Jacksonville Landing where a “Madden 19” gaming tournament was being held. 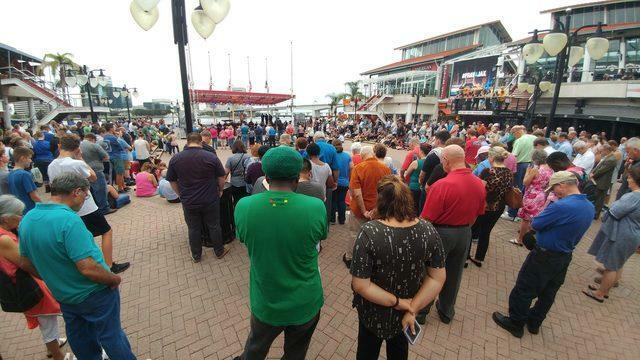 Hundreds gathered Wednesday evening in the center of the Jacksonville Landing to sing hymns and hear powerful prayers at for vigil reflecting on those slain and wounded in a mass shooting at the downtown mall three days ago. 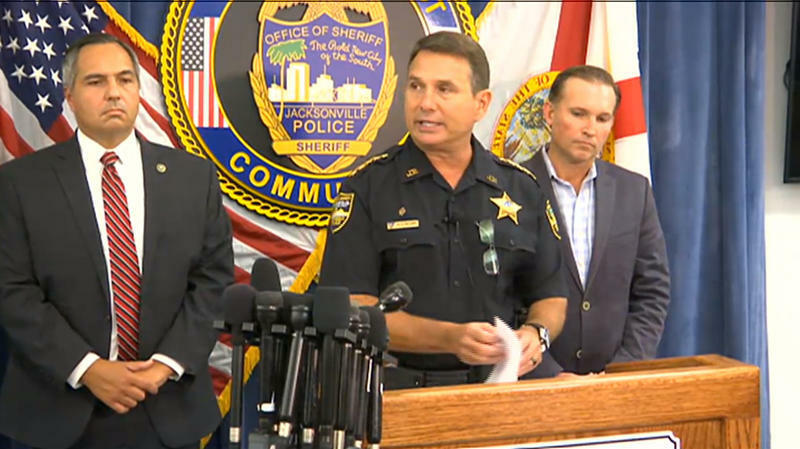 “He is always 18,” said Latasha Hobbs as she remembered her son Maurice who was gunned down last year just two days after his birthday. 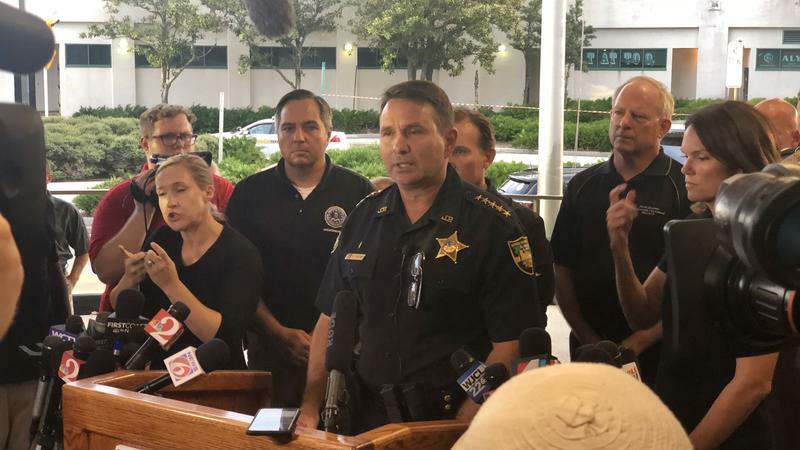 Within hours of the mass shooting that took two lives and injured nine others before the gunman killed himself at the Jacksonville Landing Sunday afternoon, Republican candidates for Florida governor Adam Putnam and Ron DeSantis had canceled campaign stops scheduled for Monday in Jacksonville. 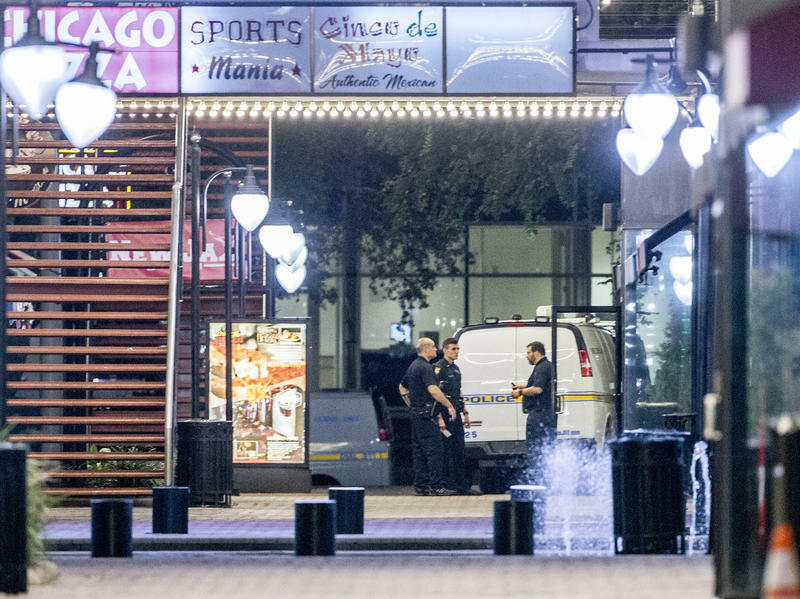 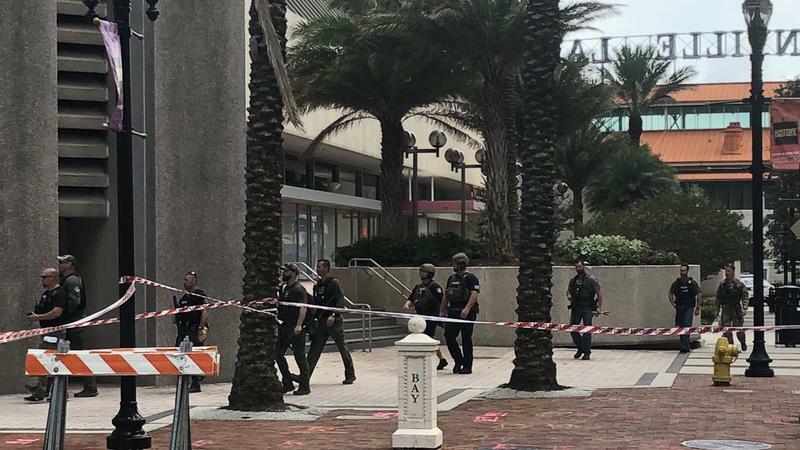 Two people were killed and at least nine others shot during a video game tournament at the Jacksonville Landing Sunday afternoon before the gunman killed himself, police say. 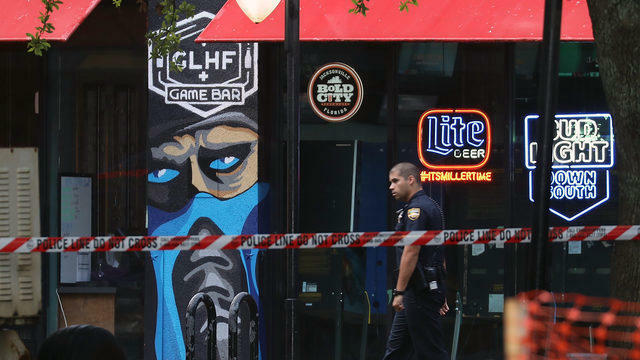 A video game live-stream service called Twitch captured what sounded like gunshots and screams in the background of game play during a “Madden NFL” video game tournament at GLHF Game Bar inside the Jacksonville Landing.